The Europa Point is the furthest tip of Europe. 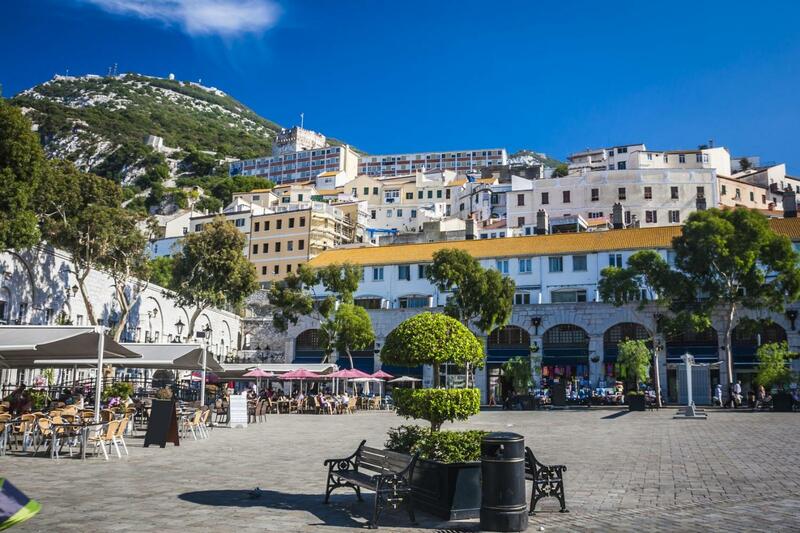 On a good day, the visitors have the chance to look at Africa’s coast.Main Street is the most known street of Gibraltar and the economy’s heart of this British colony. 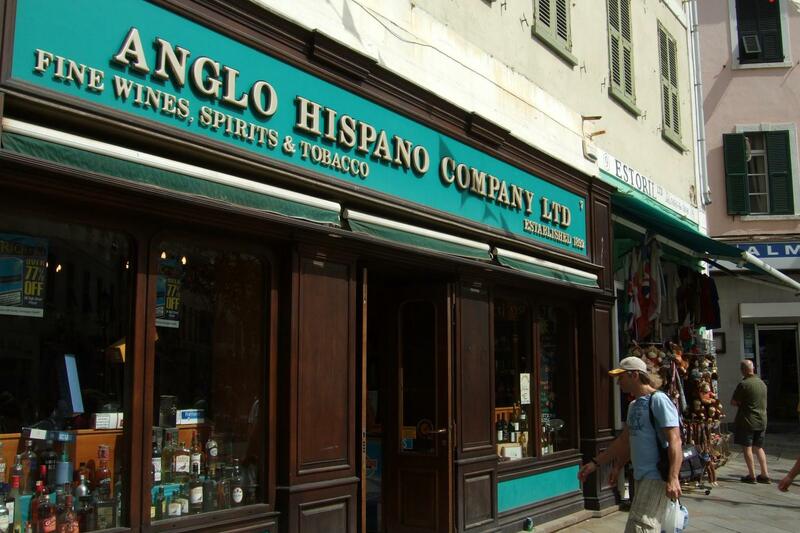 At day, the boutiques are the locals and visitors attraction while at night people look for pubs and leisure venues. Saint Michael Caves entrance fee. 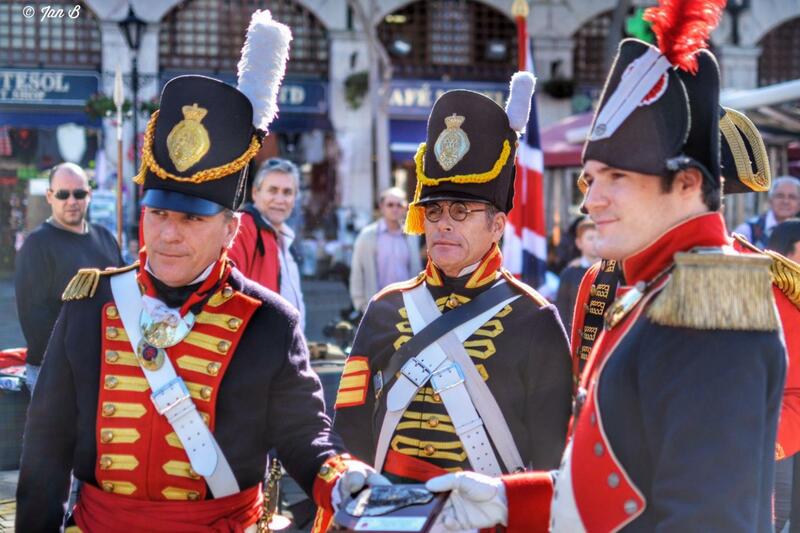 Come with us and spend a different day at Gibraltar. 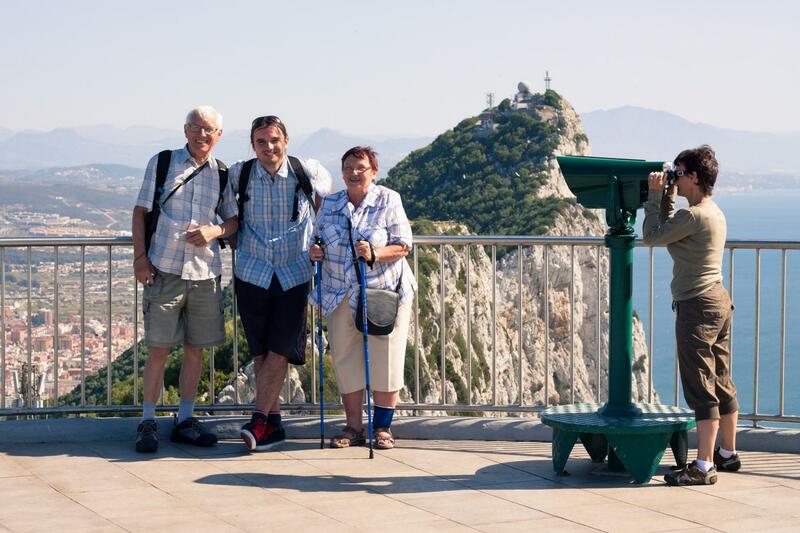 We will start our day trip to Gibraltar from the Costa del Sol with a sightseeing tour. 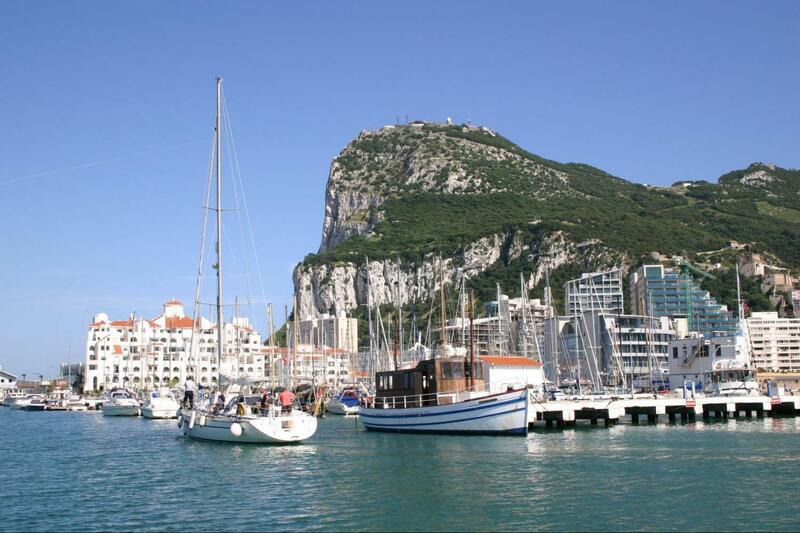 See the port of Gibraltar, the walled inner city, Europa Point and St Michael’s Cave. 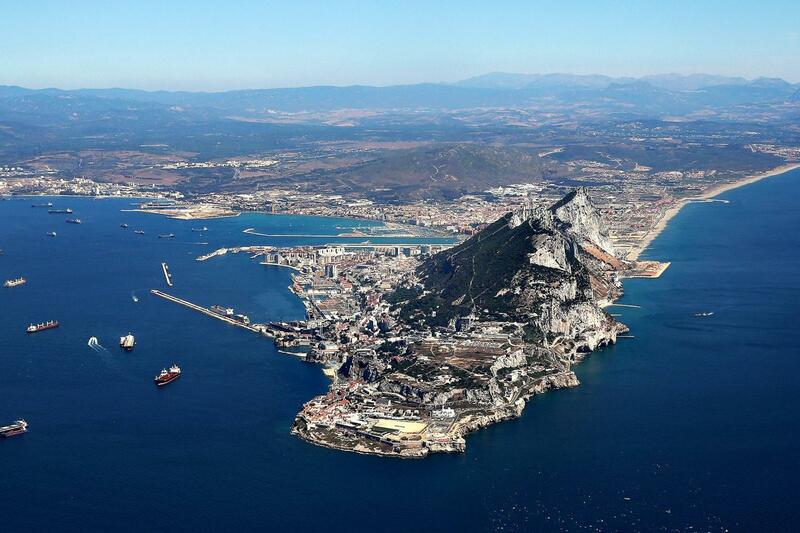 Then we will go up to the famous Rock of Gibraltar. 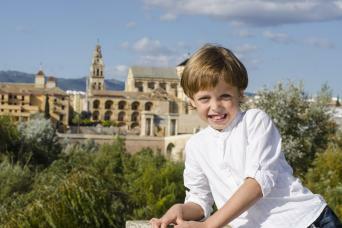 From the top, you will contemplate amazing views of the Mediterranean, Spain and Morocco. 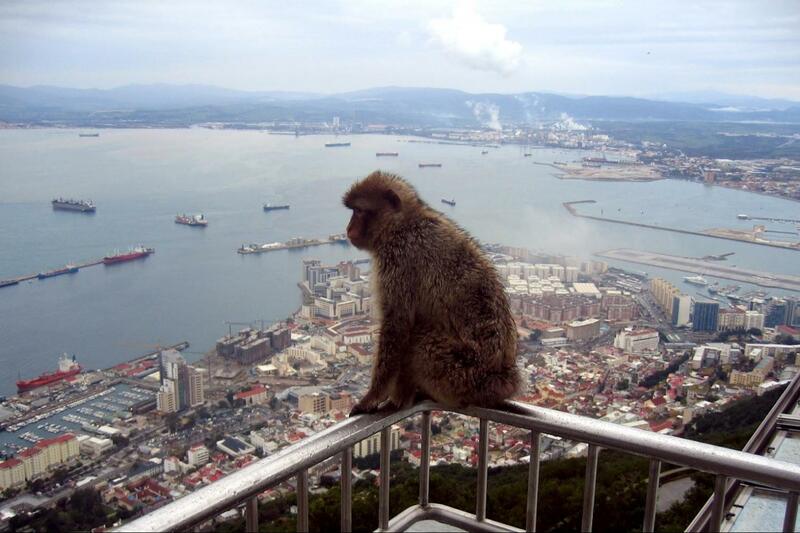 And, of course, you will meet the semi-wild macaque monkeys, popularly known as Barbary apes. 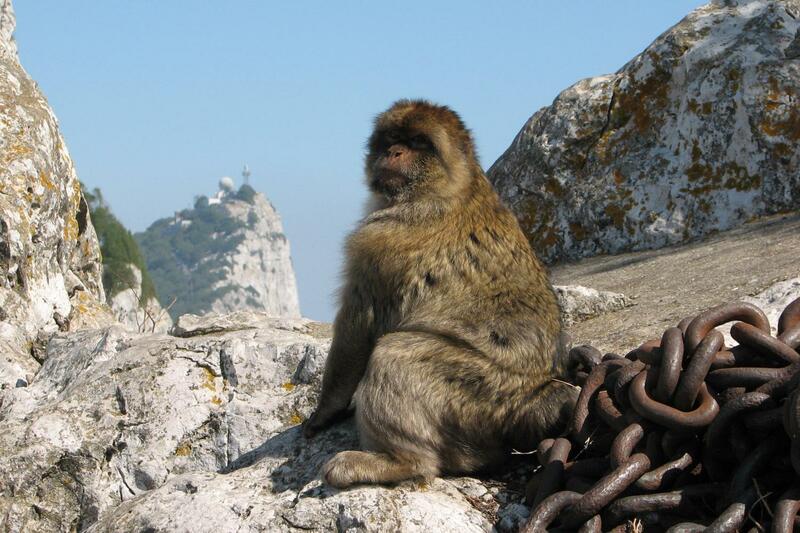 Legend says that the British won’t leave Gibraltar until the monkeys have left. We will give you also some free time for lunch and for shopping on Main Street, where prices are tax-free. Buy at good prices sunglasses, cigarettes, jewelry, watches, porcelain, perfumes, designer clothes and unique handicraft. Finally, we will go back to your original pick up point in the Costa del Sol with your bags full, enjoying the views of the Moroccan coastline across the Mediterranean.